Quick post as I'm under the wire. 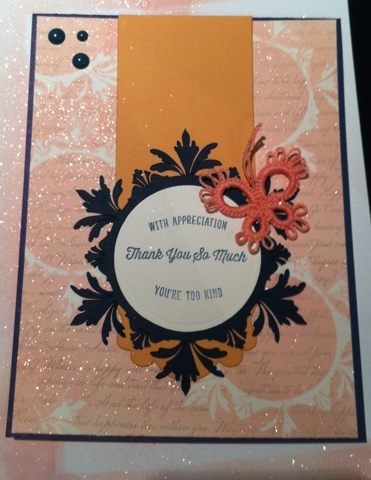 Cut out the damask frames on my silhouette and made my own mist..fun times! And um...I'm addicted to enamel dots!! !